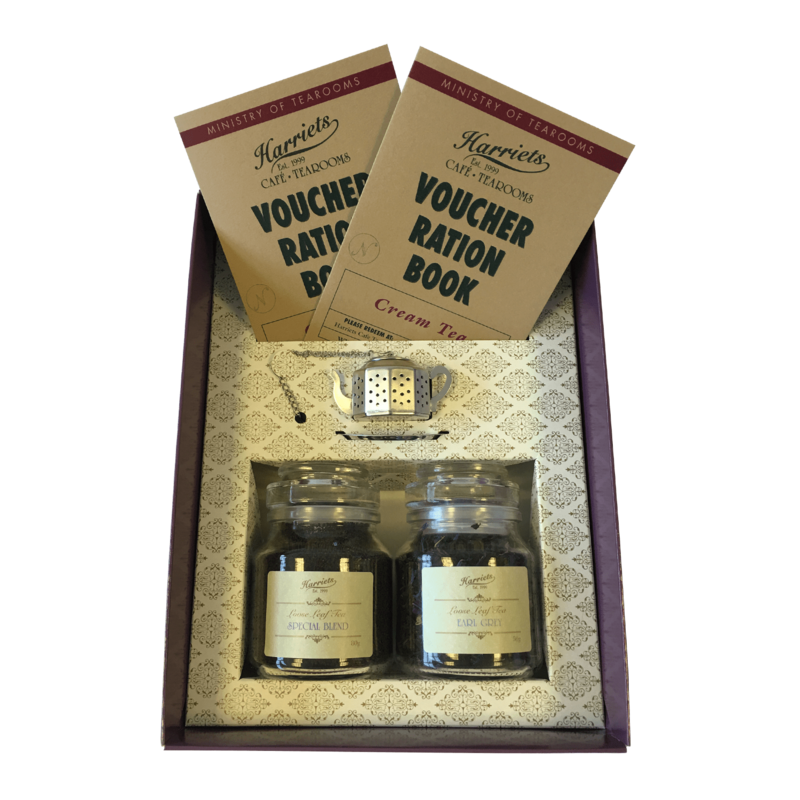 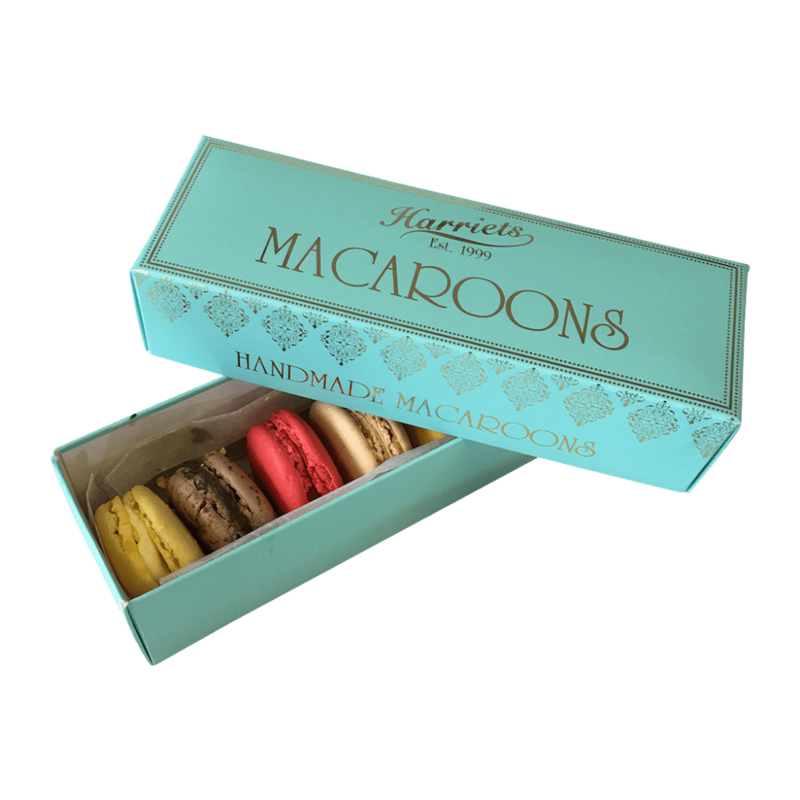 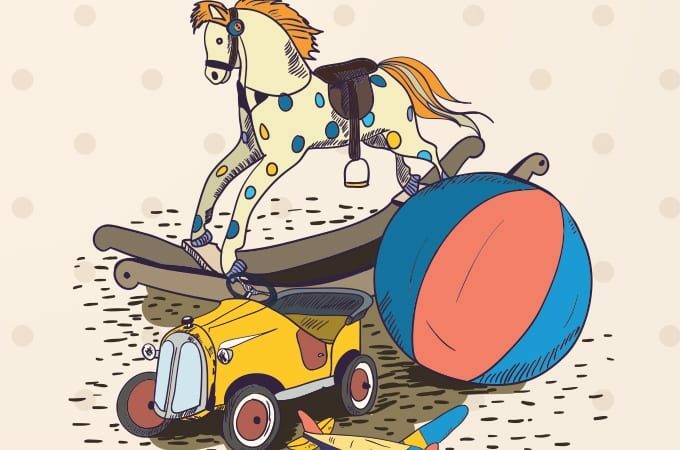 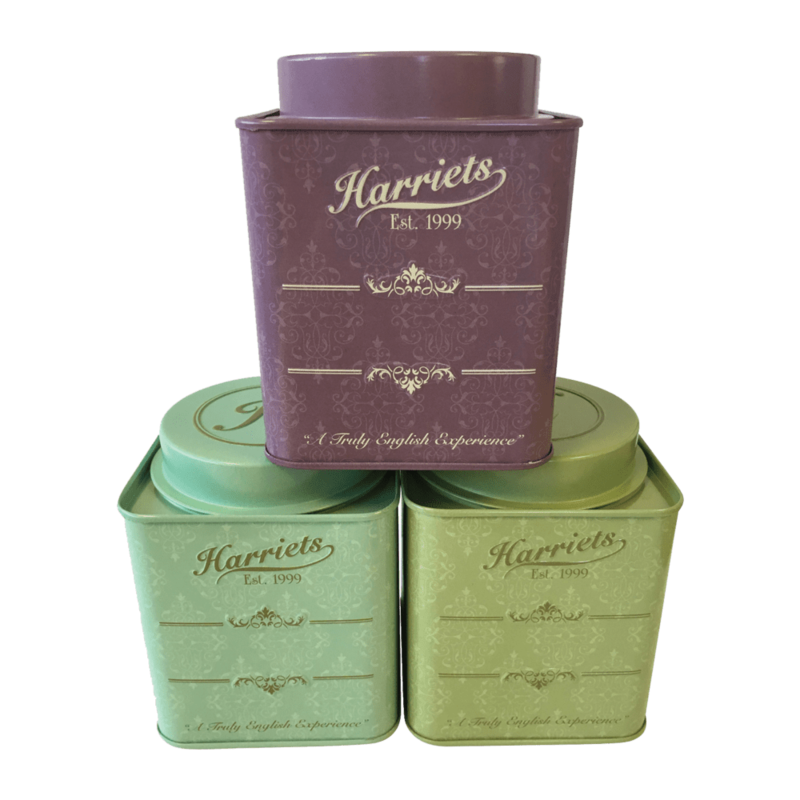 Explore our treasure chest full of delightful Harriets treats. 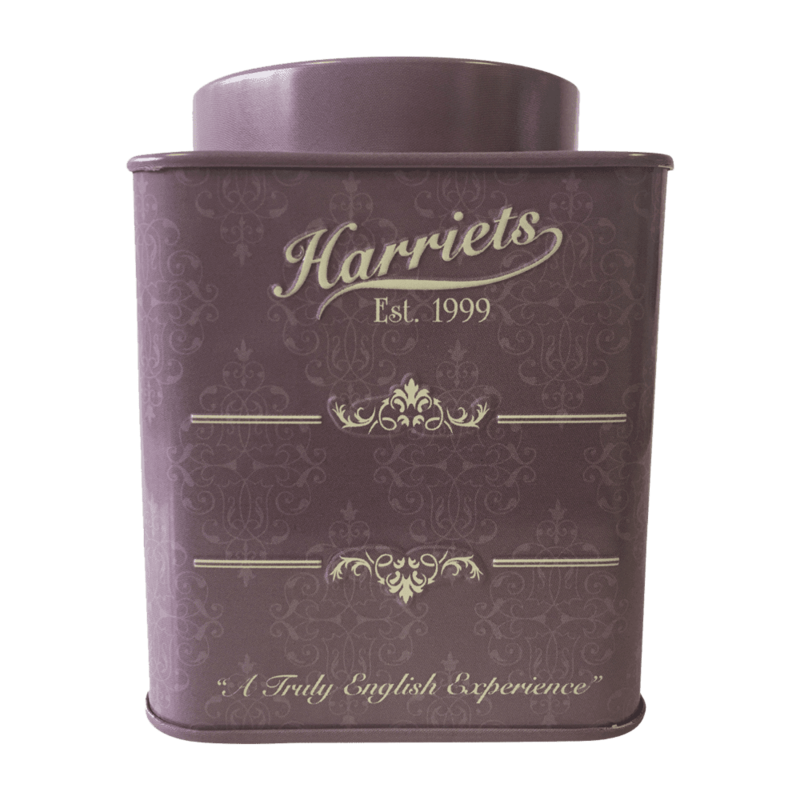 Whatever the occasion a Harriets gift will not disappoint. 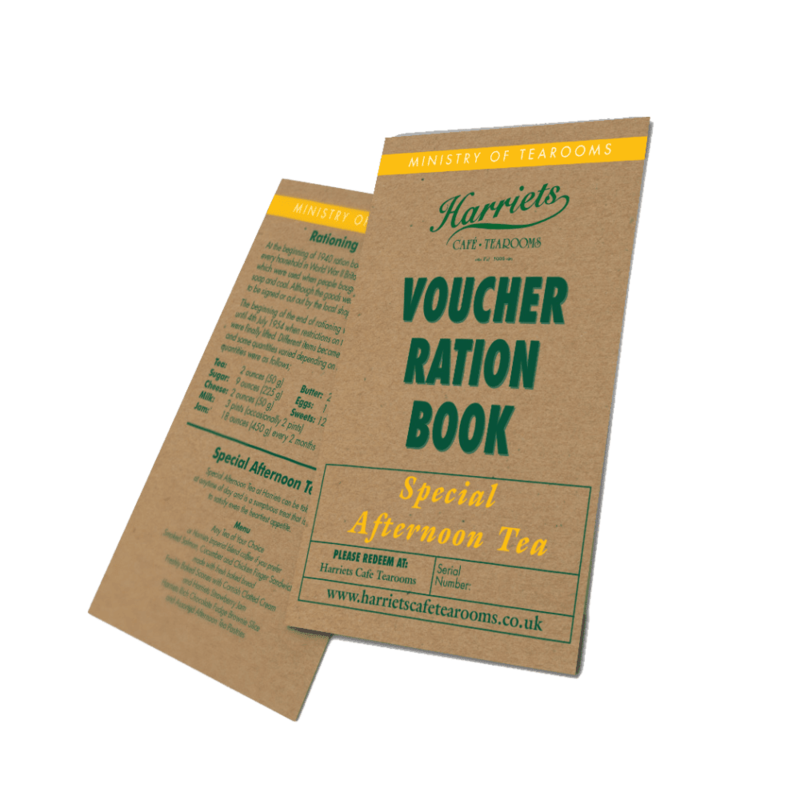 Remembering the ‘old days’ is a favourite pastime in which we all indulge. 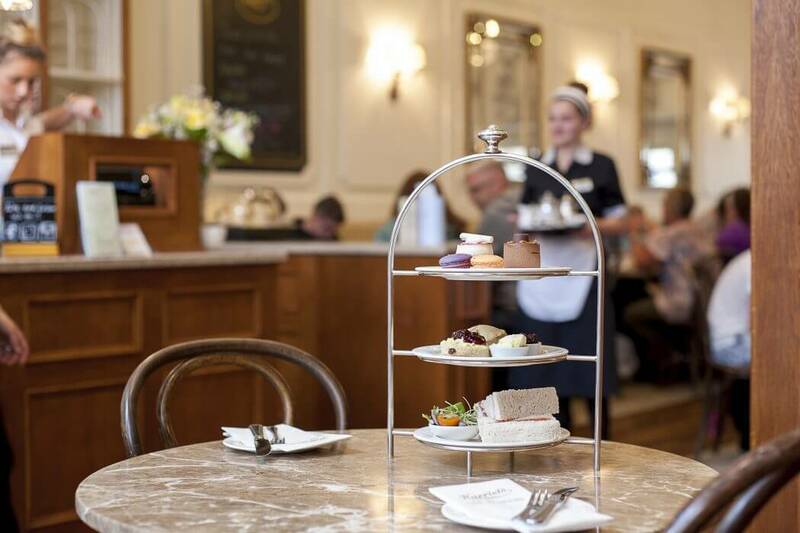 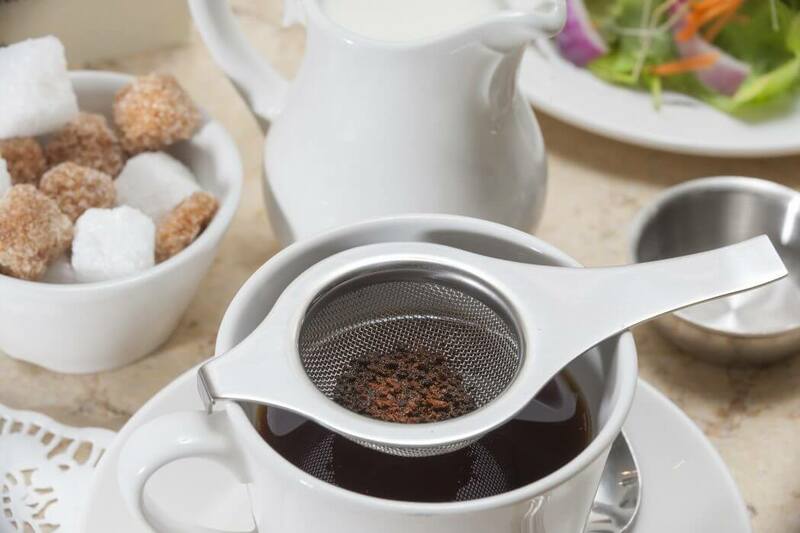 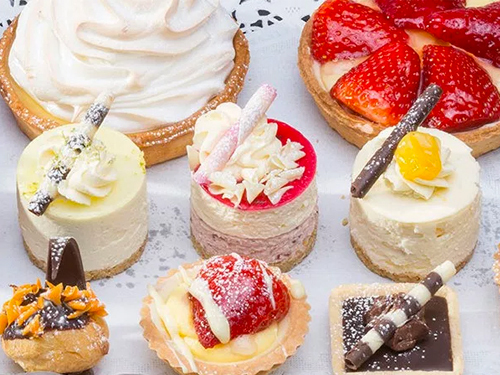 For many, those days are recreated so eloquently at Harriets Cafe Tearooms, where the true quality of service from ‘yesteryear’ is at the centre of everything. 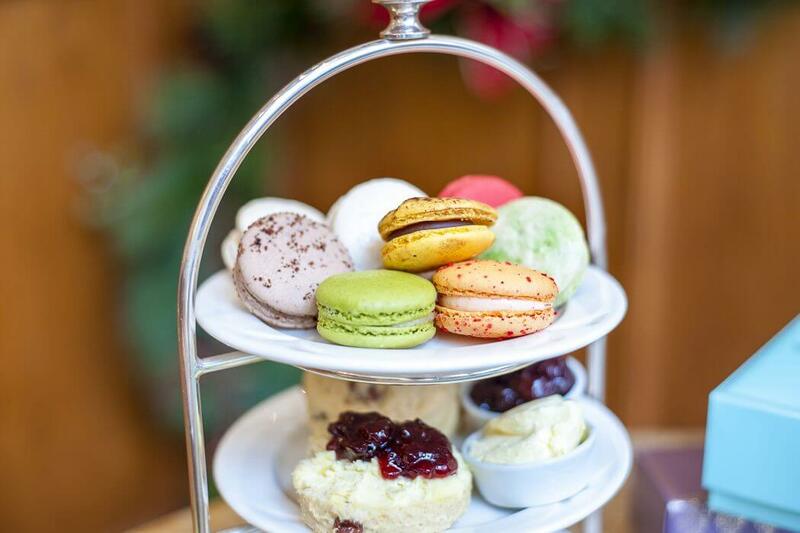 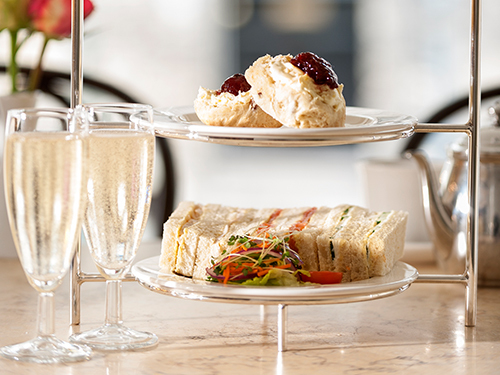 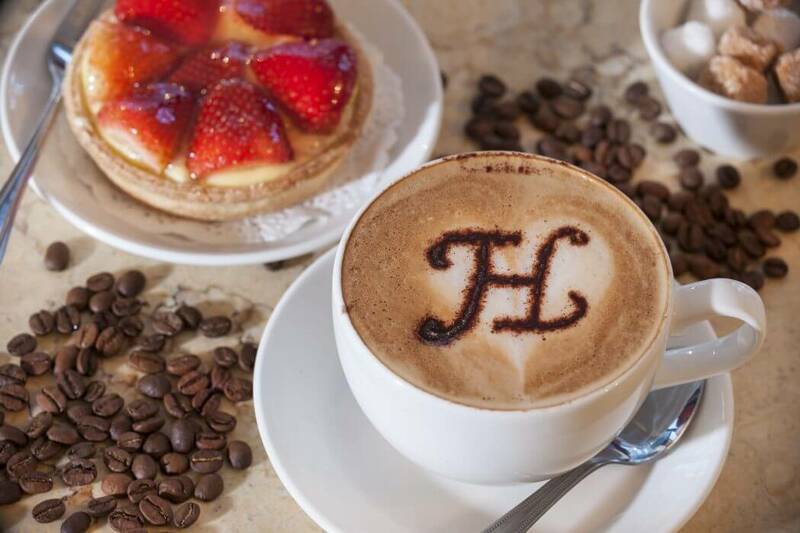 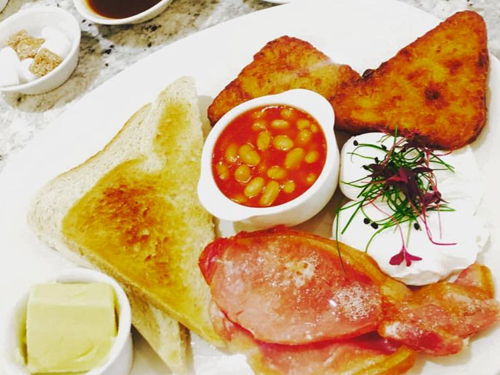 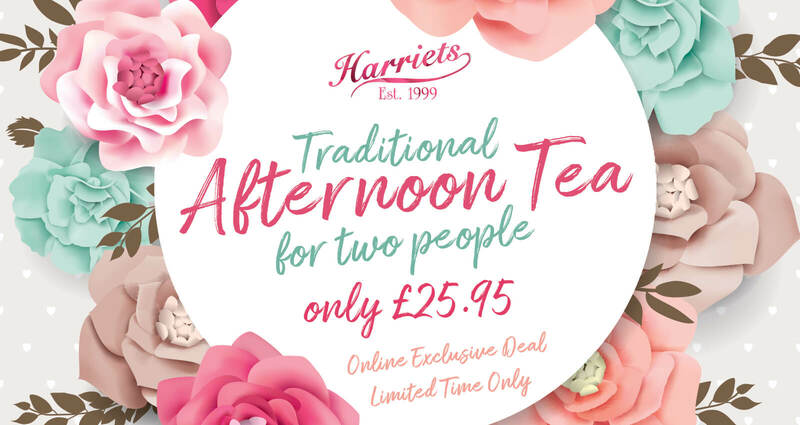 If it's breakfast, lunch or afternoon tea, Harriets has much to offer. 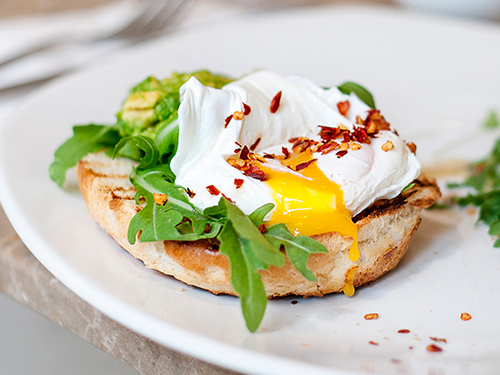 All our dishes are made on the premises, many to family recipes, using UK sourced ingredients. 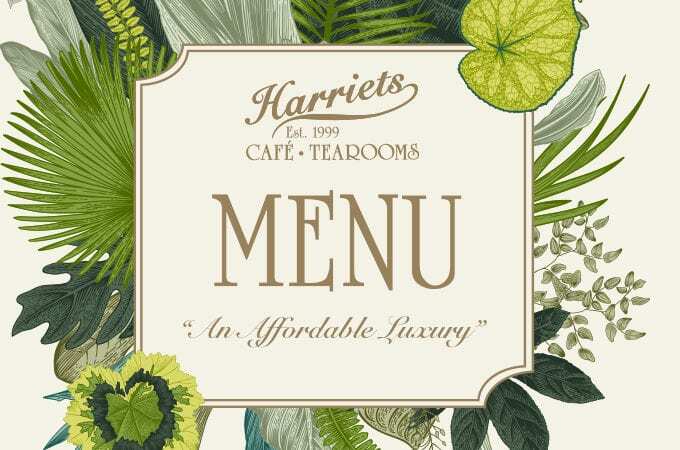 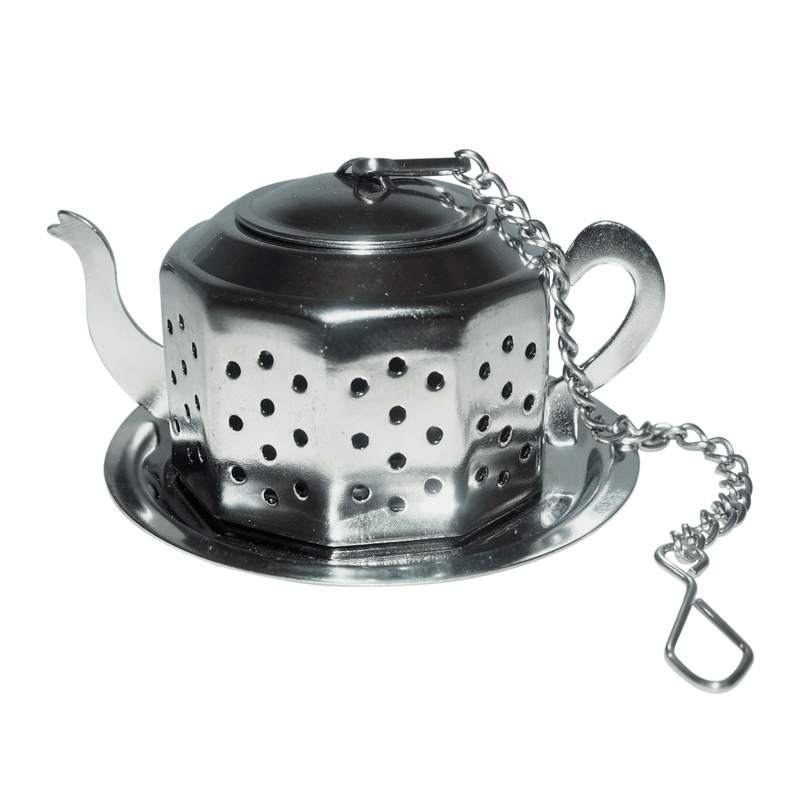 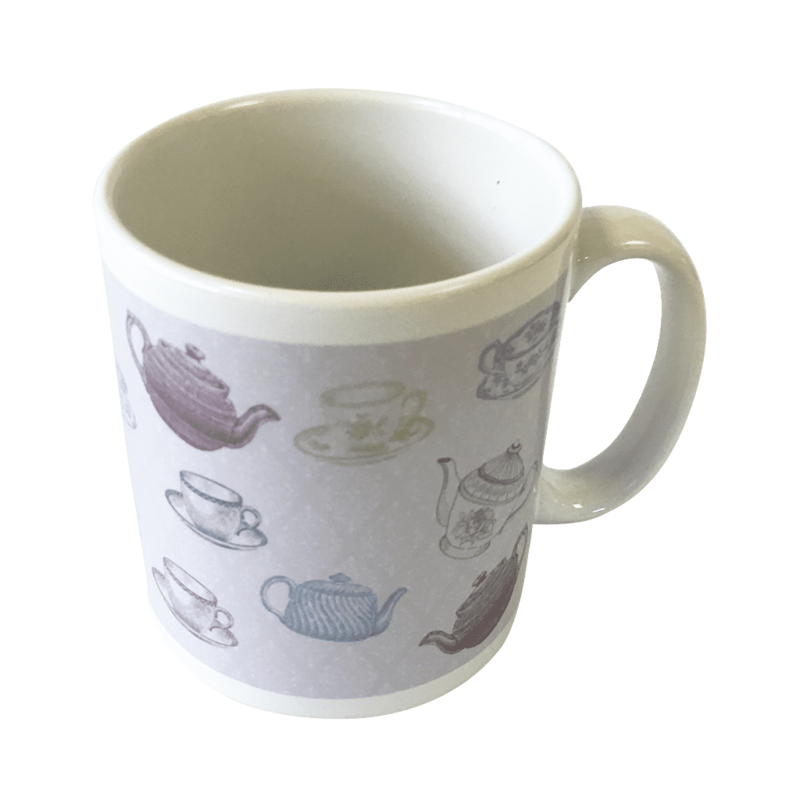 Keep up-to-date with the latest news from Harriets Cafe Tearooms. 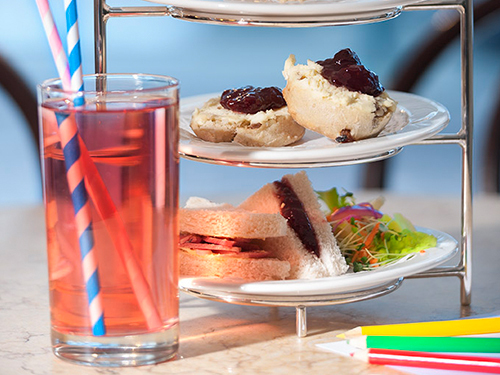 We’ve launched our new menus!